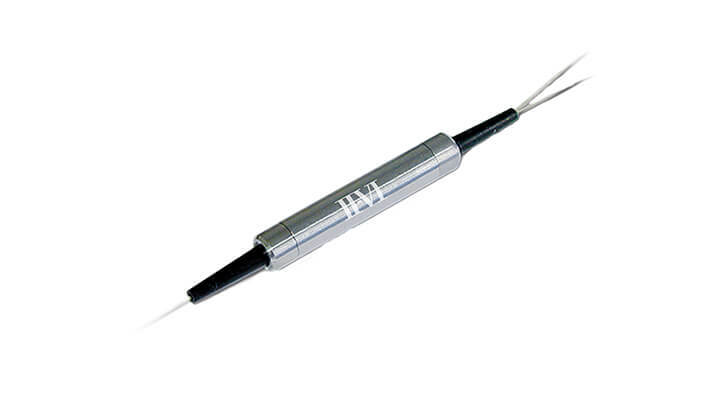 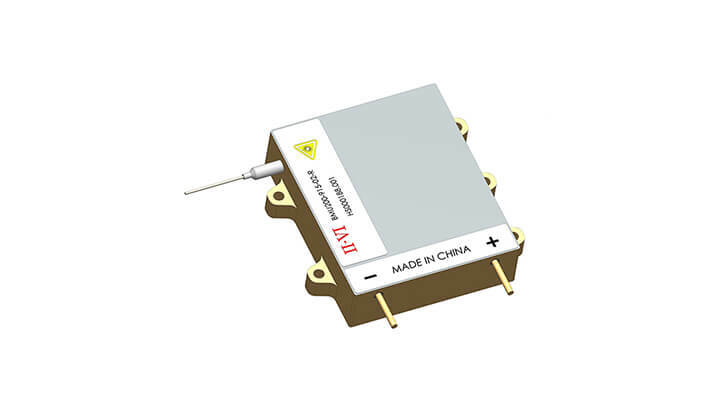 Compact arrayed erbium-doped fiber amplifiers (EDFAs) are available with fast transient control and are designed specifically for colorless, direction-less and contention-less ROADM network architectures. 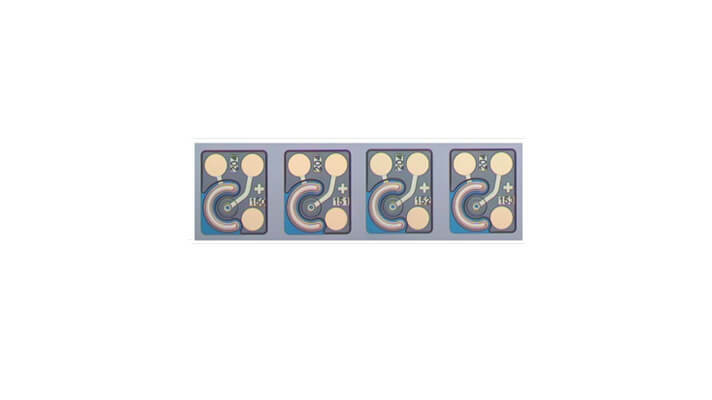 These EDFAs incorporate industry-leading high-efficiency dual-chip cooled and uncooled 980 nm pump laser technology combined with advanced micro-optic passive arrayed and hybrid-function componentry. 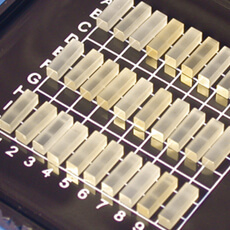 These enabling photonic components are designed and manufactured in house. 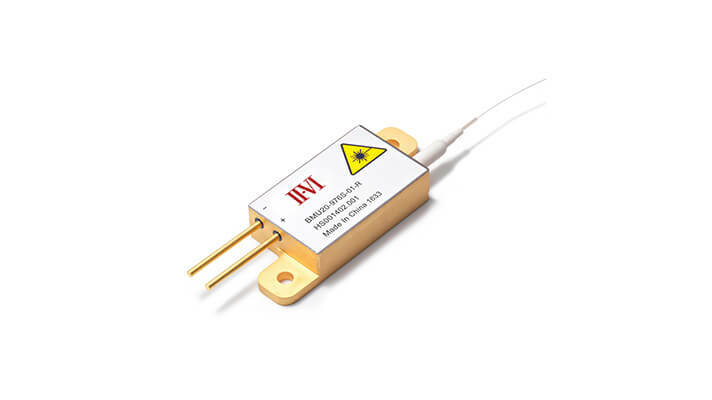 II-VI's new multimode single emitter based laser diode module BMU140-9XX-02-R has been designed to provide an increased power output enabling fiber laser and direct system manufacturers to generate higher powers with fewer modules, allowing for more compact pump configurations, greater pump block efficiency and simplification of packaging. 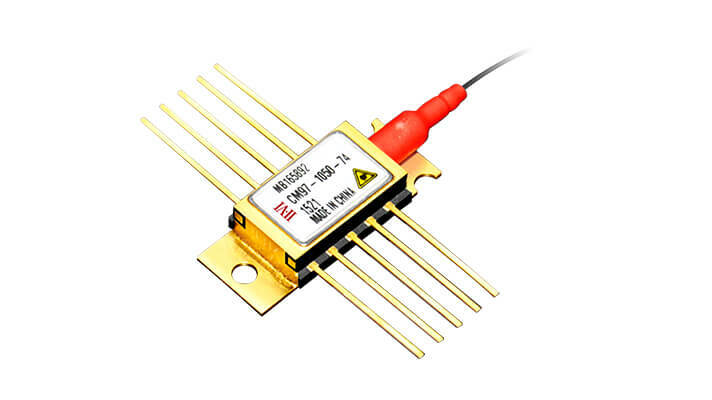 Its compact design reduces the footprint of fiber laser pump stages. 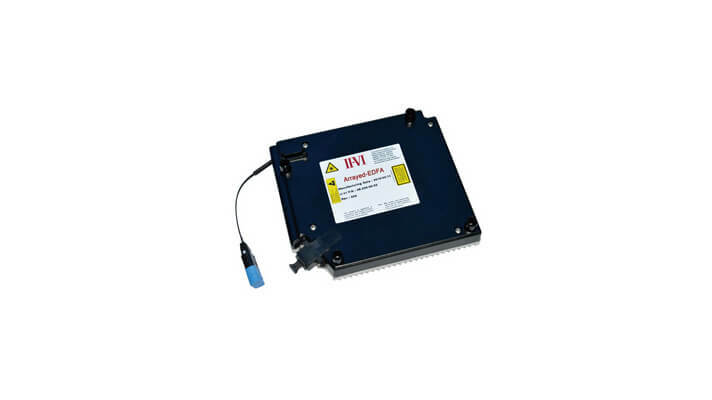 II-VI's new multimode single emitter based laser diode module BMU200-9XX-02-R has been designed to provide an increased power output enabling fiber laser and direct system manufacturers to generate higher powers with fewer modules, allowing for more compact pump configurations, greater pump block efficiency and simplification of packaging. 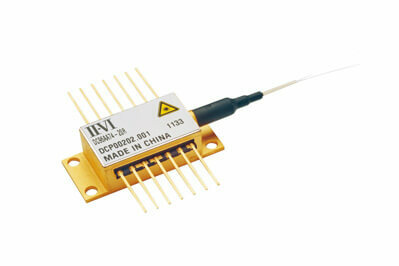 Its compact design reduces the footprint of fiber laser pump stages.